Cheap food: Street food is cheap (hot dogs, pretzels, etc. ), and the more “hole-in-the-wall” a place is, the cheaper it’s likely to be, especially in the less-touristy neighborhoods. Take-out food like burgers, burritos, deli sandwiches or bagels will be cheaper than food that is served to you at a table—and you don’t have to leave a tip if you’re not served at a table. The bagels you find in New York, by the way, are the best in the US—it has something to do with the water they’re boiled in. If you want Chinese food, try Chinatown, but stick to the little places on the side streets: the more hole-in-the-wall, the more authentic the food is likely to be. If you are served at a table, you are expected to leave a tip, usually about 15% of the bill. Don’t skimp if the service is good; waiters are paid very poorly in general. Turn off data roaming on your phone, or you’ll be in for a nasty surprise when you get home. Starbucks is everywhere, and they have free Wi-Fi. So do lots of other places—it’s more common in the US than in Europe. In most of them you can just step in the door, stand along the wall away from the counter, download your messages and get out again without spending anything! Shopping: If you’re not from the US, you might expect the price marked on an item to be the actual price. It’s not! Sales taxes of 8.875% (as of this writing) are added at the register, so don’t take the marked price as the final price! The subway is the fastest and easiest way to get around the city. When you travel on the subway, make sure of which train you’re getting onto. Some are locals, which stop at every station, and some are express trains, which only stop at major stations. They’re usually on the same track so check before you board. A single ride costs $2.75, but you’re better off, if you’re going to be using it a lot, to buy an unlimited pass MetroCard, which costs $32 for 7 days or $121 for 30 days. If you’re going to be out late clubbing, though, you’ll have to add some cash to the card as well, because the “unlimited” part doesn’t cover travel after midnight. Places to stroll: Central Park, of course! 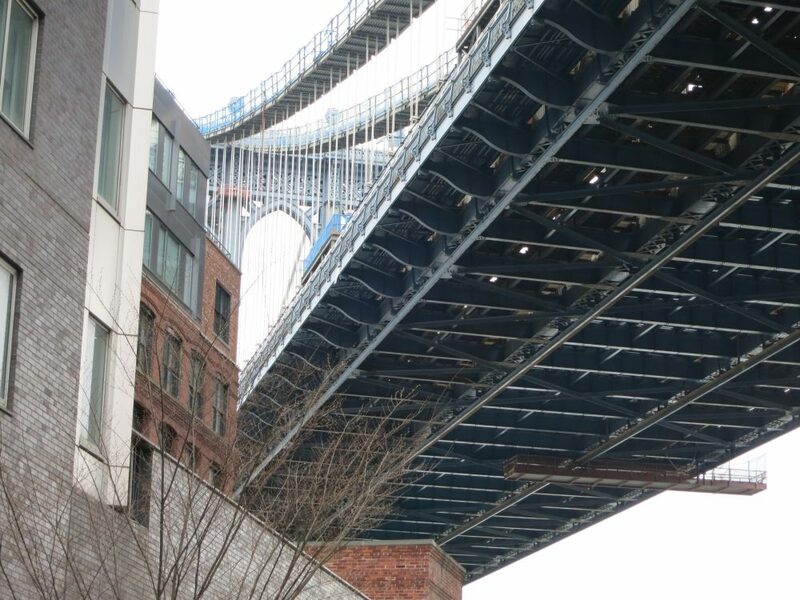 Walk around the Battery in Lower Manhattan, or South Street Seaport or the Hudson River Greenway (a strip of park along the river) or across the Brooklyn Bridge or the Manhattan Bridge (great views of the city!). Art Deco: And speaking of Art Deco, even if you can’t afford to take the elevator to the top of the Empire State Building (350 Fifth Avenue), the art deco style of the lobby is definitely worth seeing. (If you decide you do want to go up, click here for fast-track access tickets.) The same goes for the Chrysler Building (405 Lexington Avenue) and Grand Central Station (which was built earlier in Beaux Arts style, but is worth seeing inside: make sure to look up! And if you want to learn more about it, take the audio tour). Walking Tours: Various groups offer “free” walking tours in various parts of the city. I put “free” in quotation marks because the expectation is that you will tip the tour guide based on how good you think the tour was. Rather than trying to write a comprehensive list, I’ll just refer you to tripsavvy’s list. You might also like my post New York City: A photo essay or Trip of a Lifetime: Bloggers pick their must-see destinations. Hamilton Grange was the home of Alexander Hamilton, one of America’s Founding Fathers and a signer of the Constitution. There are exhibits about Hamilton’s life, as well as period rooms. Open Wednesday-Sunday 9-17:00. Admission: free. 414 West 141st Street, between Convent Avenue and St. Nicholas Avenue (Hamilton Grange website). If money interests you, visit the Federal Reserve Bank of New York. You need to reserve ahead to visit here and see the high-security vault, safeguarding the gold well below street level, as well as exhibits about money. Taking the tour is required. Tours offered Monday-Friday at 13:00 and 14:00. Admission: free. 33 Liberty St, Lower Manhattan. 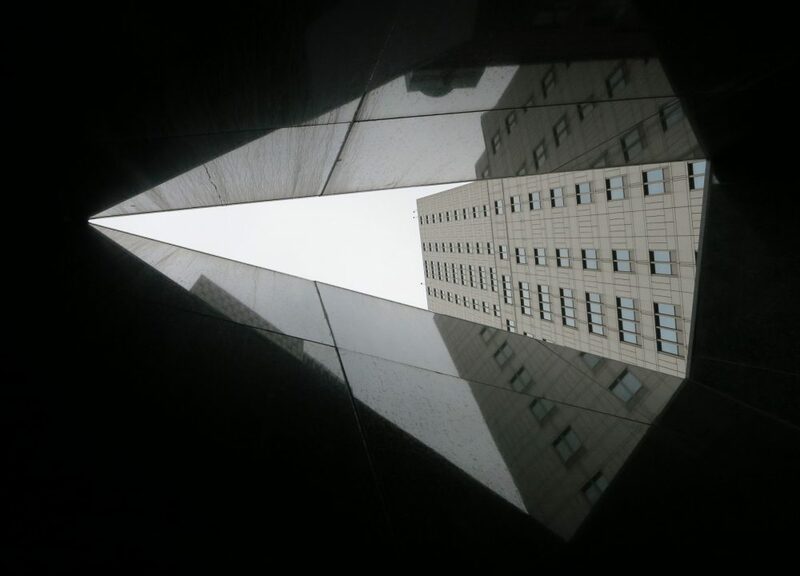 Enter at 44 Maiden Lane (FRB website). And please share this post plentifully! The images below are formatted for Pinterest. I hope so! Looking forward to reading your adventures there! The Brooklyn Heights Promenade is my favorite spot on Earth–the view of the East River, Brooklyn Bridge, and lower Manhattan skyline is amazing! 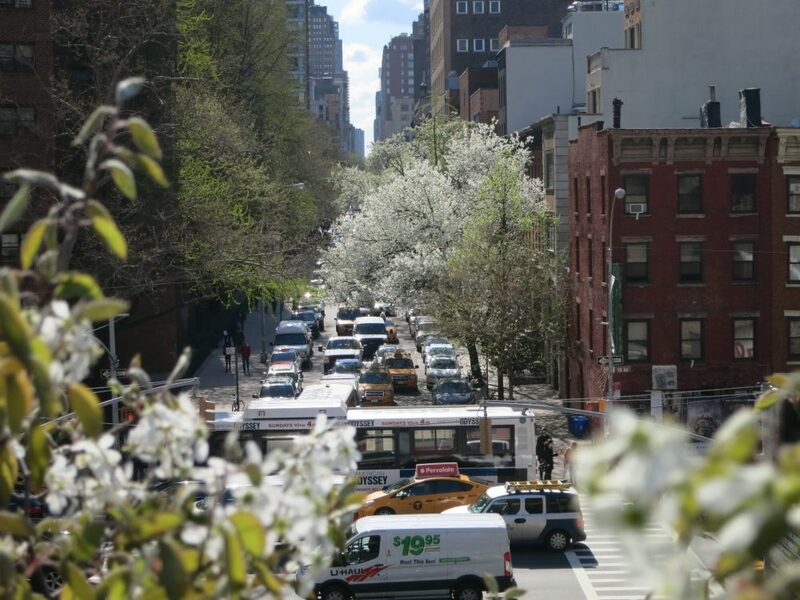 Once you’ve gazed your fill head over to Montague Street in Brooklyn Heights, which won’t be “free” if you go into any of the shops or eateries–in fact they have probably gotten quite expensive lately–but it is a great street to stroll. Thanks for adding this to the list, David! I’ll try to get over there on my next visit to check out that amazing view! Rachel, this post of yours will be very helpful when we visit NYC with our kids. We want to take them to the Met which of course wouldn’t fit with this theme, but some of these other suggestions will be worth checking out too. Once you pay for the Met, you can save money on the rest of the visit… It’s expensive to travel with kids! Especially feeding them! Thx so much for this post, Rachel! 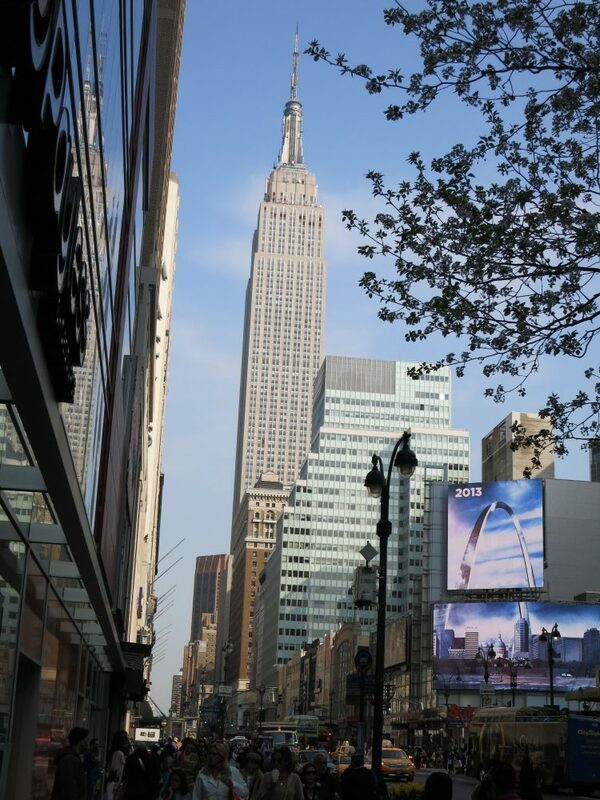 You’ve got an awesome list of tips, many of which we tried on our 1st visit to NYC. I especially recommend the Metro Card. We were there for a week and got the 7-day pass. It was so cheap, and such a super way to get around the city. So did I. There really shouldn’t be any need to take a taxi when they have such a comprehensive public transportation system. I’m glad you liked it, and I hope it comes in handy! Great guide! I wouldn’t have known what to do for free or cheap in New York. This will be an excellent reference for whenever I go. Great post! 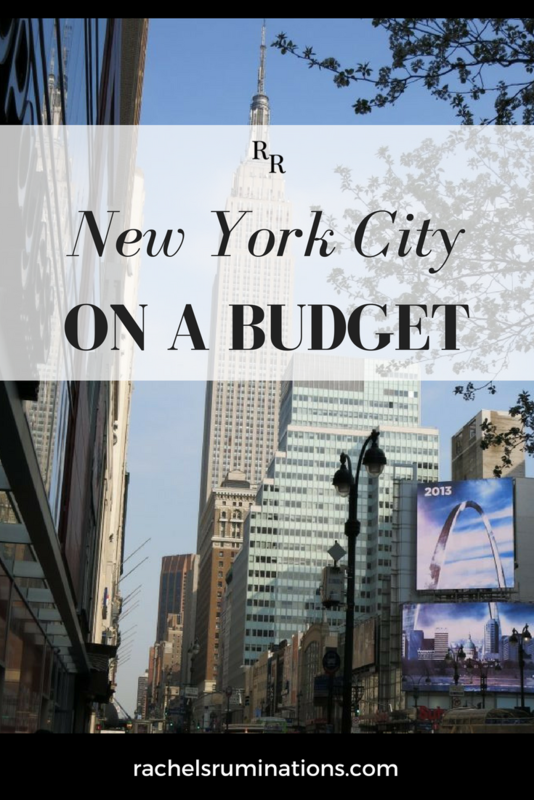 I love New York and I am such a cheapskate that I will be using these tips on my next visit! I love just walking around the amazing department stores, not buying anything, just looking! Thanks Tracie and Sally! If either of you comes upon any more free or cheap things to do there when you visit, please let me know to add to the list! I love New York and put together a pocket friendly guide after my last trip. Yours is great too! Have you posted it on-line? What’s the address? We’re planning to go to New York this summer, so this is really useful, thanks! Oh my goodness, I can’t believe I left them out! I’m going to add them right now! Thank you! This is a great list of things you can do in NYC that don’t have to cost a fortune! I agree about walking and enjoying the architecture – quite a variety of styles especially, as you say, the grand Art Deco buildings. I liked the High Line too. Some great tips here about museums which I’ll bear in mind if I go back to NYC. What some great tips. I hope to return, and will bookmark this post for that visit. I would have loved it when we visited with Princess Cruises and had two days to see everything! We did lots of walking – lots and lots – and saw a lot, but not as much as you list here. Check the times first: the free days are not on weekends! Some great tips for seeing the city on the cheap. I’m a big fan of walking and often find not only is it free, but you find loads of places to explore on the way that you more than likey would have missed. Yes, very true! And you get a glimpse of daily life, while you’re at it. NYC is my dream destination and I am so happy to learn that it can be explored without breaking the bank, Rachel. 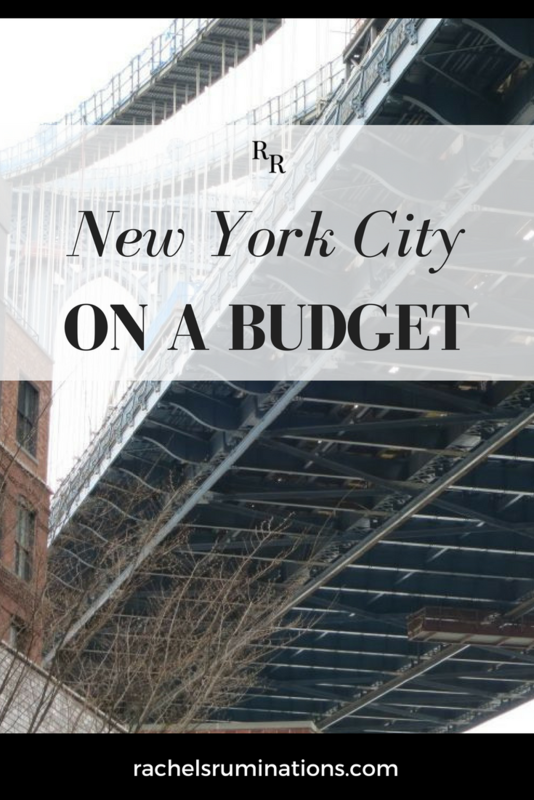 This is a great list of things to do when on a budget and I am definitely going to use your post as the ultimate guide for NYC! The biggest expense, besides getting there, is a hotel, and even then you can keep your costs down in various ways: try Brooklyn or New Jersey or Harlem, and the prices are lower. And of course you can stay in a hostel or an Airbnb. New York City is one of my favourite places, and so glad that you’re letting people know that it’s doable on a budget. Love the high line, and some cheap eats at the Chelsea Market!. The Chelsea Market: thanks for the tip! Wow! This is great. Been years since we were there, but this makes me want to go and visit some of these free and cheap places! What great suggestions about freebies in very expensive NYC! There were a few museums you mentioned that I didn’t realize are free. We just had a great weekend with time for walking, museums, walking, theater, walking, and a couple meetings. 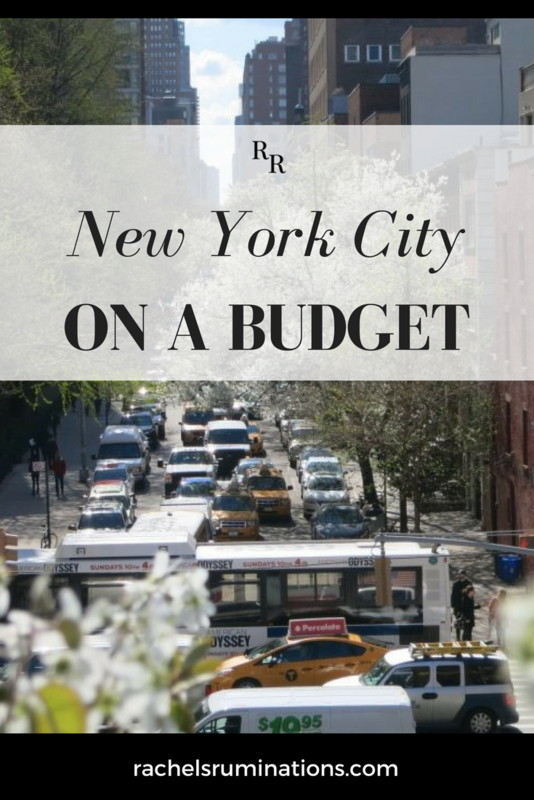 Good tips for NYC on a budget. Great tips. I’ve not been to New York City and have heard about it being expensive. It looks like there is a lot to take in without breaking the bank. 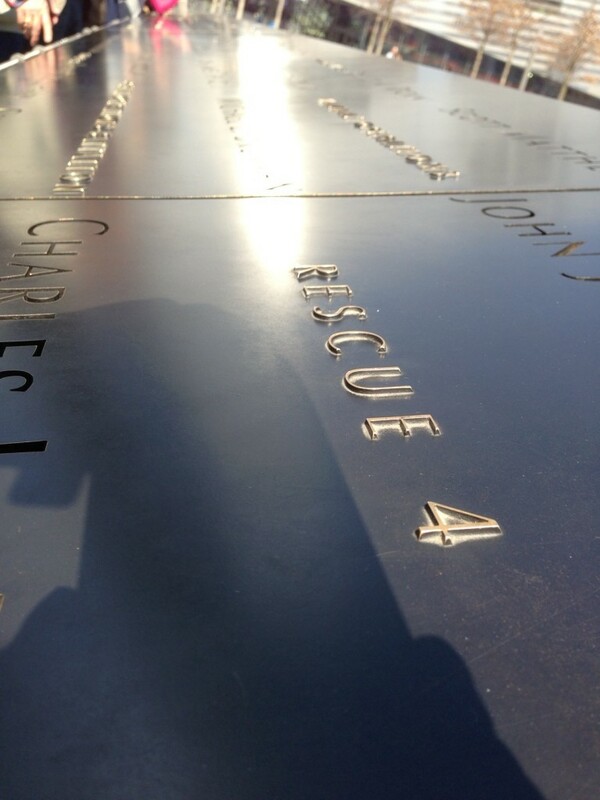 Hi there …I was born and raised in New York City, even though I lived in other places. I would definitely recommend that tourists check out the Outer Boroughs. Take a ride on the Staten Island Ferry, which is free. See the real Little Italy on Arthur Avenue in the Bronx. See the Queens Zoo as well as attending a game at either Yankees Stadium or Citi Field. See the other Chinatown in Flushing. Have some Asian, Indian or Latin American food in Jackson Heights. Visit Grants Tomb or Alexander Hamilton ‘ s home Hamilton Grange in Harlem. There is more to New York City than times square. NYC is worth exploring and visiting but way too expensive to live in..Thanks for posting this and Best Regards! All excellent suggestions, of course! Though some of them, such as attending a baseball game, might be pricey, as would the zoo. You’re right, though: there is plenty to see outside of Manhattan and far too much focus on Times Square! Thanks!